The Infant carrier is perfect for a quick dash to the store. 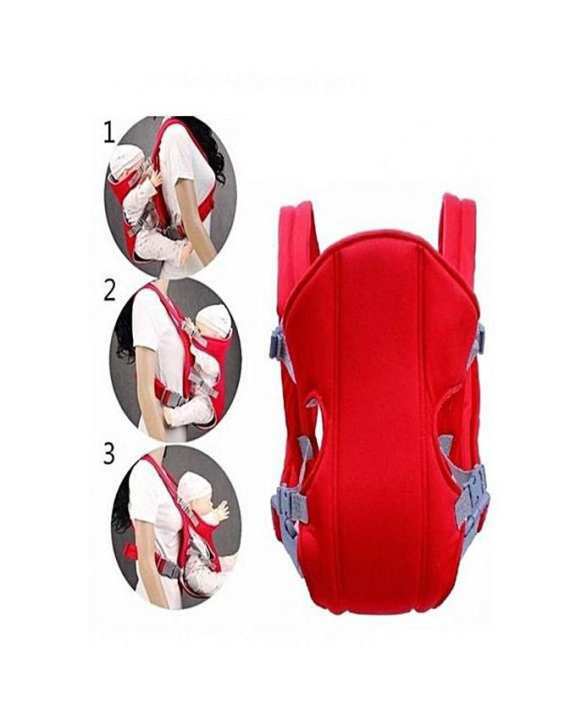 The Infant carrier is simple and safe to use with the single side entry buckle and patented, Auto Fit back straps. The Easy Clean fabrics make cleaning quick or you can just throw it in the washing machine.